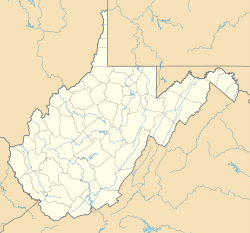 Rossmore is a census-designated place in Logan County, West Virginia, United States, along West Virginia Route 44 and Island Creek. 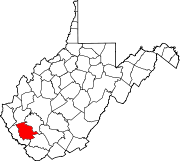 Its population was 301 as of the 2010 census. This page was last edited on 15 January 2018, at 13:28 (UTC).